Providing you the best range of stainless steel slip on flanges, stainless steel dummy flanges, stainless steel weld neck flanges, stainless steel sorf flanges and stainless steel blind flanges with effective & timely delivery. Owing to our technical prowess, we have surpassed the competition by developing premium grade Stainless Steel Slip on Flanges. 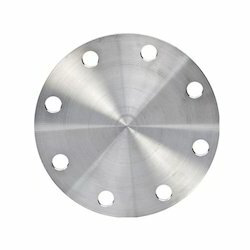 We are one of the most quality conscious producers of the wide range of Stainless Steel Dummy Flanges which is meant to cater to various industrial platforms in various domains. 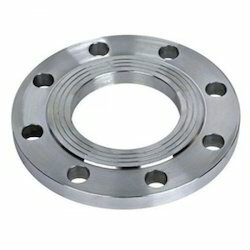 We provide Stainless Steel Weld Neck Flanges of high quality sourced from different vendors of the industries. 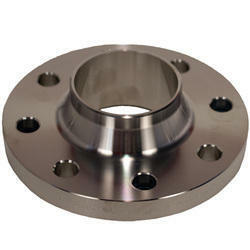 To meet the diverse requirements of our prestigious clients, we are involved in offering Stainless Steel SORF Flanges. We have been counted as major firm offering high performing Stainless Steel Blind Flanges.